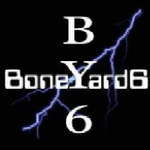 Sign up for Broadjam today to follow boneyard6, and be notified when they upload new stuff or update their news! 6 Dudes, 3 Writers, 2 Lead Singers, 1 sound. 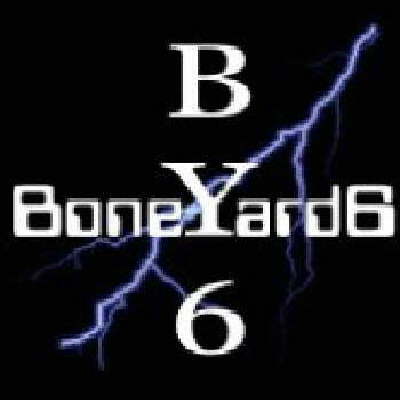 BoneYard6 perfectly blends the best of Rock, Southern Rock and Country Rock into one truly unique style and sound. Their intelligent lyrics, intense performences and cool harmonies let the listeners fall into that little spot in place and time where only the music is left.